The contact belt grinding and polishing machine of the series 72713 provides enormous advantages for manufacturers of turbine and compressor blades. 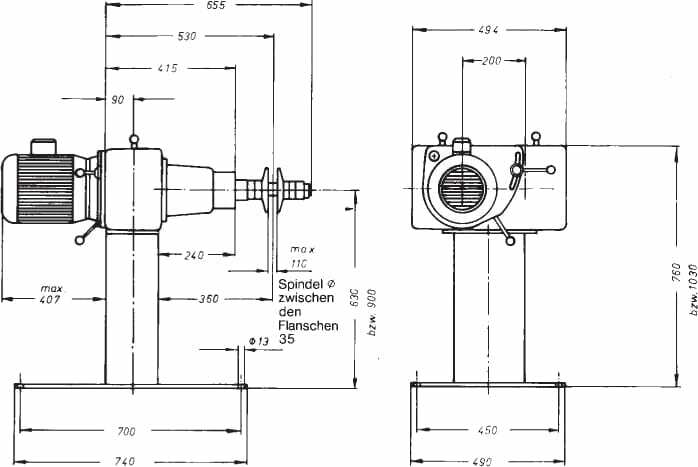 With an available motor output of 3,0 to 7,5 kW, it is ideally designed for continuous operation in heavy applications. A special quick replacement device for the working contact wheel which can be used without tools, makes efficient grinding possible with various contact wheel geometries, which can be adapted ideally to the respective task. Use of various geometries, which can be quickly replaced with a newly developed ‘Quick-Change’ system. 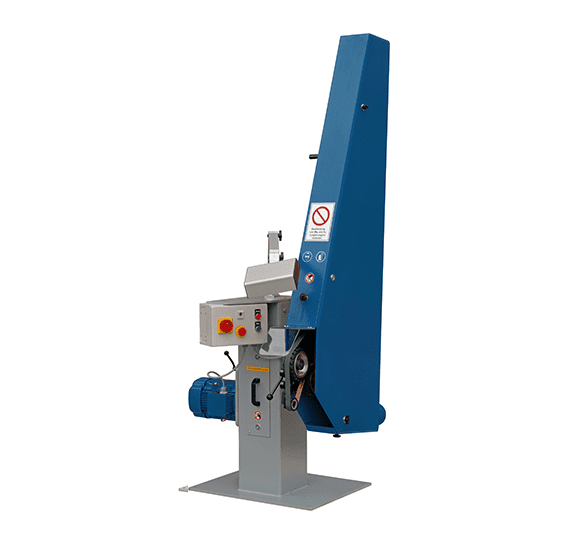 Optimum cuttings speeds can be set by manually moving the belt drive.